It is a fact that online poker industry in Italy has been experiencing a downward swing for years while that of casinos and sports betting keeps rising. To cope with this constant decline in poker revenues, the country is planning to enact a legislation which would reduce gaming-related taxes and give ways to liquidity sharing compact with other European countries. It's a win-win solution that would benefit local gaming operators, poker players and the country as a whole. 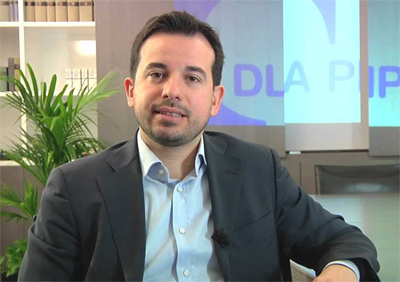 Gaming attorney from DLA Piper, Giulio Coraggio, highlighted that innovation is a key component in the success of the countrys poker market. He also added that there are other challenges to face, namely finding ways on how to identify the best yet marketable poker variant that appeals to a great number of players. Coraggio underlined that positive changes are likely to happen regarding the proposed law that would regulate online poker industry in Italy. It would focus more on taxation reduction, he added. The Italian lawyer stated that the 20% GGR tax will be applied for all internet-based gaming products, including poker and sports bettings. Such a change is expected to boost the industry while reducing illegal gambling services. So far, its amendment is yet to come. Any way, Corragio showed confidence that the passing of the currently proposed live poker law could further boost the popularity of the game in the country. What could considerably make poker popular, again, among Italian players is to provide opportunities to play live poker with famous poker pros and scale up the prizes, the attorney cherished. It is still worth noting that the approval of the current live poker regulation has been delayed for further notice. Yet, Coraggio remains optimistic about its passing.